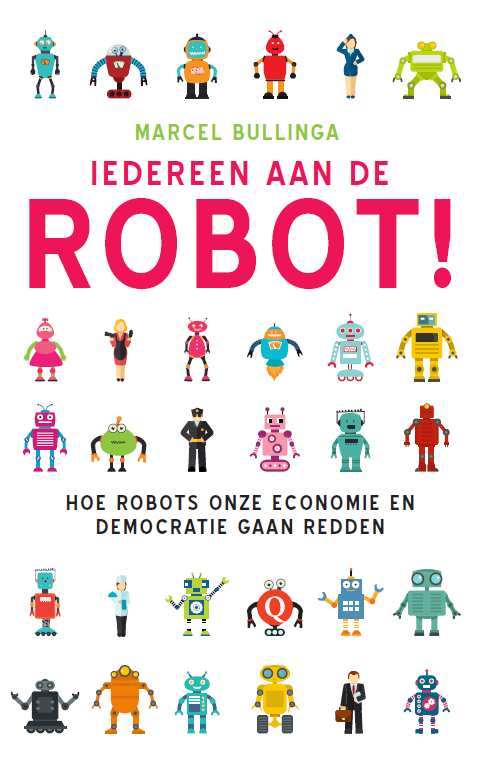 Available in Dutch: Marcel’s new book (March 2019) about robots and AI: Everyone a robot! 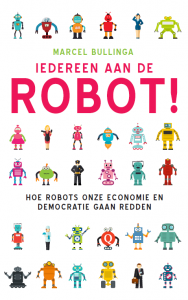 How robots are going to save our economy and democracy. Here you find an summary in English (PDF). 10 KEYNOTE QUESTIONS Is the future expensive? Do we share and print everything? Do we travel to office by car? 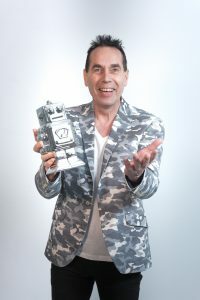 Can you predict the future? What stays, what disappears? 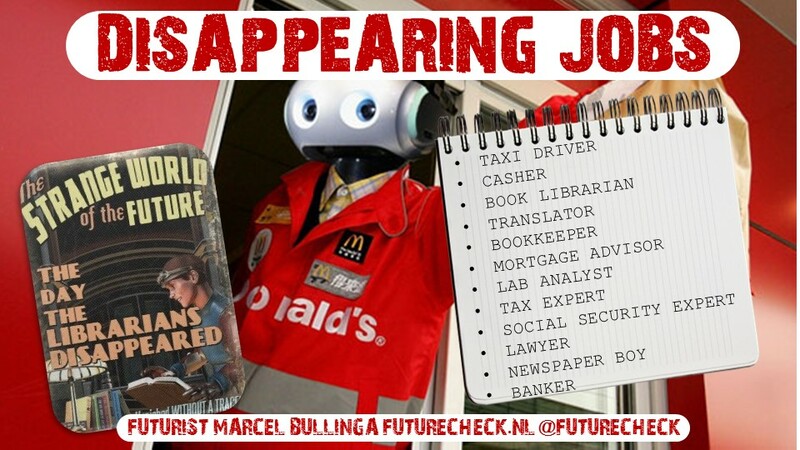 Will robots steal our jobs? 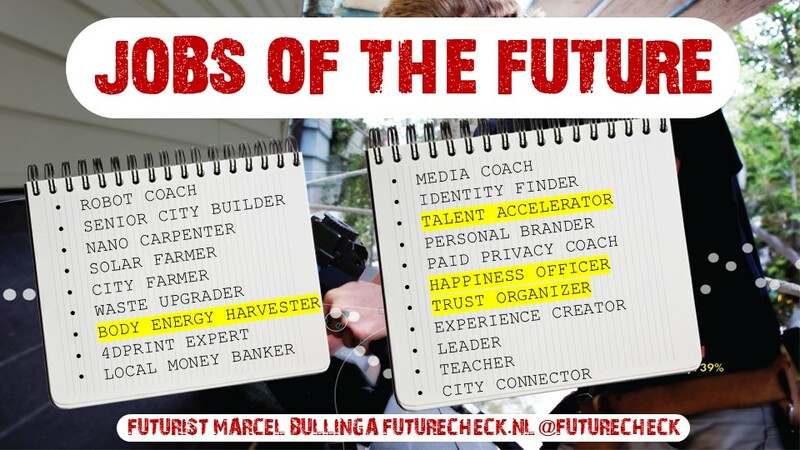 What are the jobs of the future? What will our children learn? Are you obsolete or superprofessional?